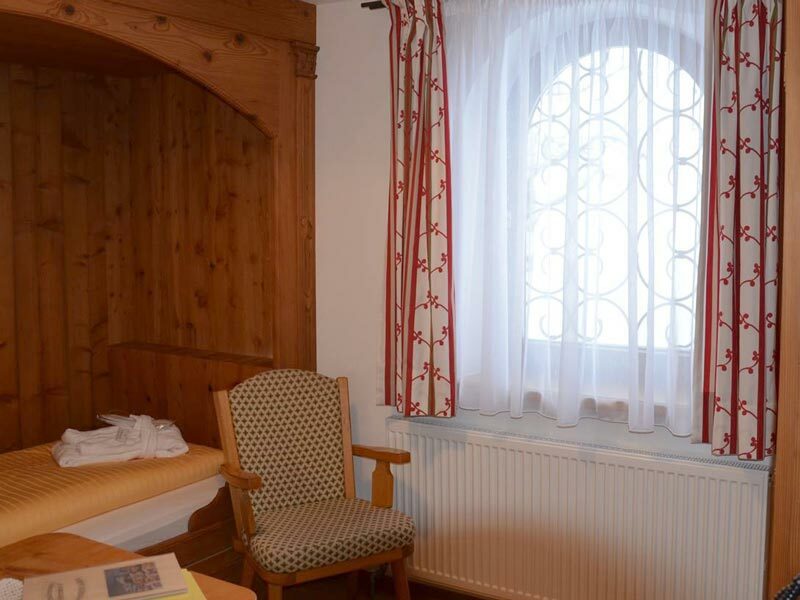 Single room "Wöster" is located right next to the wellness area and the wine cellar. 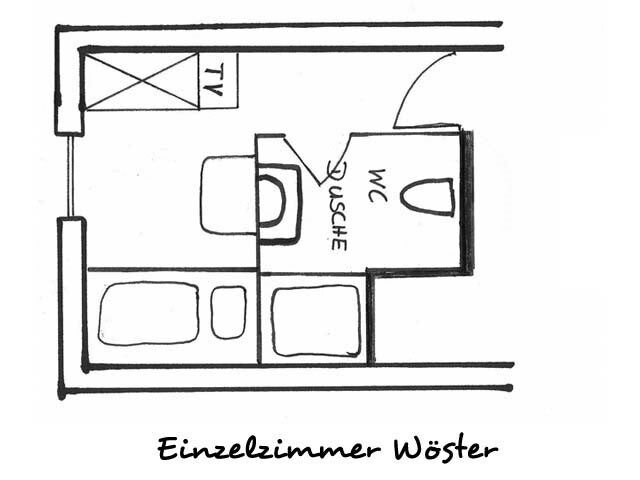 It is designed in a typical country style and features a bunk bed with special dimensions (200x100cm). 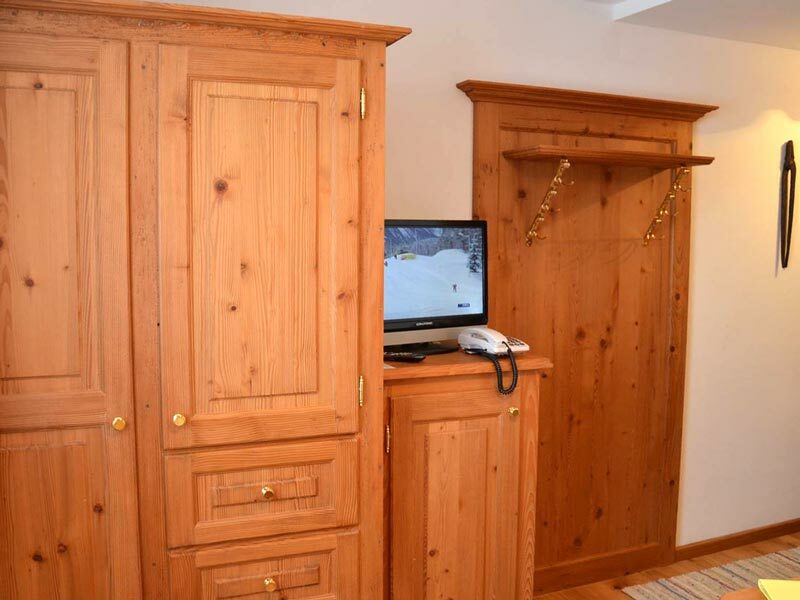 Our single room may also be re-functioned as a very small double room (possibly for children or young couples?). 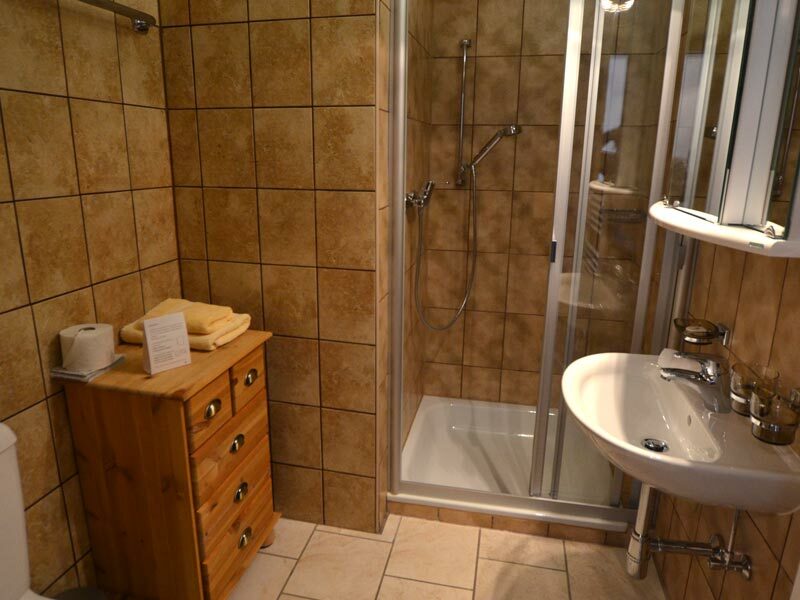 The bathroom is spacious and equipped with shower and WC. 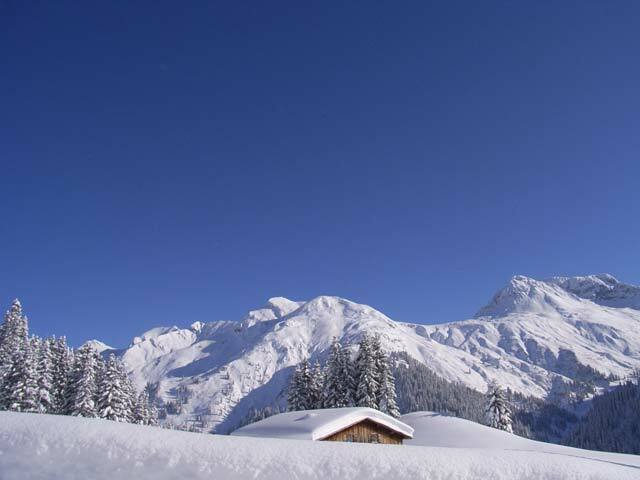 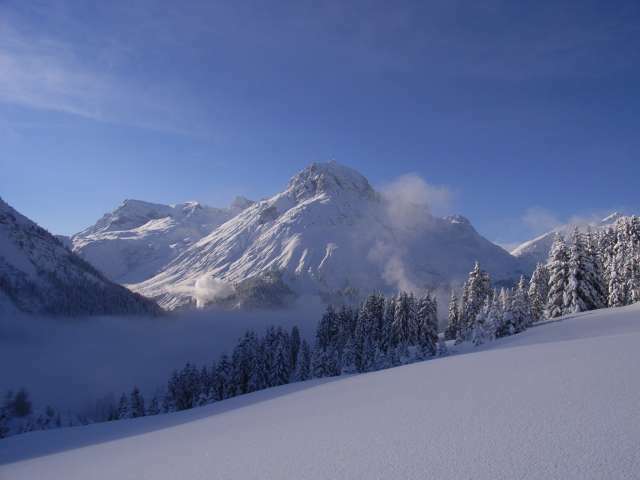 We shouldn’t forget to mention the marvelous views, in some cases of Lech, and in others of Arlberg’s mountain world. 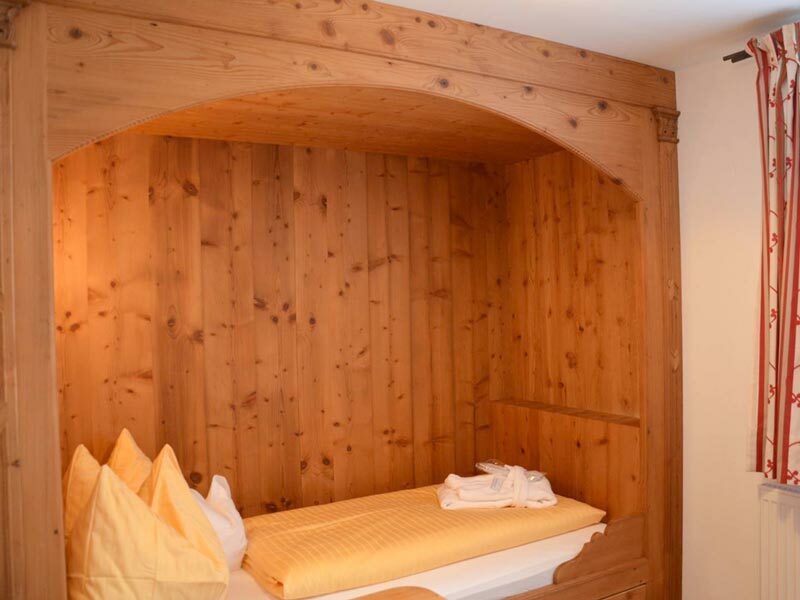 Thanks to gel or cold-foam mattresses, as well as hypoallergenic bedclothes, pillow stuffing and duvets, all of our rooms are appropriate for guests who suffer from allergies!